Since i dont know how to reply on my own thread ill just make a new one as response. As for me being in california on an east server, it doesnt matter because nexon is in california so as for time and events they obviously go off california time, as for lag issues i have none since their servers are in california. any other problems? and if im not accepted thats fine.. It's not about the Nexon Events. Rival Guild holds it's own Events from Time to time and being on the West coast three hours ahead of us maybe be difficult for you to join us or even play with many of us. Especially with the time frames right now where many are in School/Work. Around and around, a loop of fantasies. I make myself roam around, with no aim. I'm not as nice as Lyddie, so I'll tell you how it is. 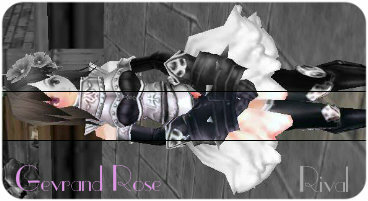 I never said anything about Nexon's damn server locations or their event times. I said our, meaning Rival's, event times are based on EST because we are all located on the East Coast as well as our meeting times. I don't know where you got that I said anything about lag issues, and whatnot, but you obviously don't know how to properly read the context of a post. Any other problems? Yeah, learn to read before talking like you know something. I just realized your JJCombo. You have some nerve applying to this guild after attempting to put your recruitment thread for your mispelled failure of a guild on Rival's recruitment page. 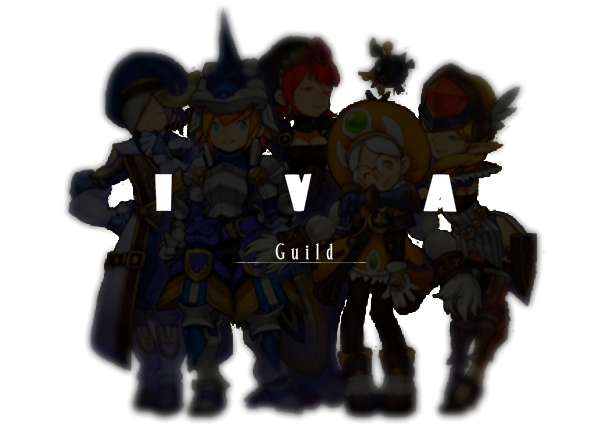 Try another guild...maybe call it ' Riva '. Lol...and yeah Cali is 3 hours behind EST. Lyd, probably got it backwards.